Nooshi Naderi | Thinking of Selling? Do it TODAY!! 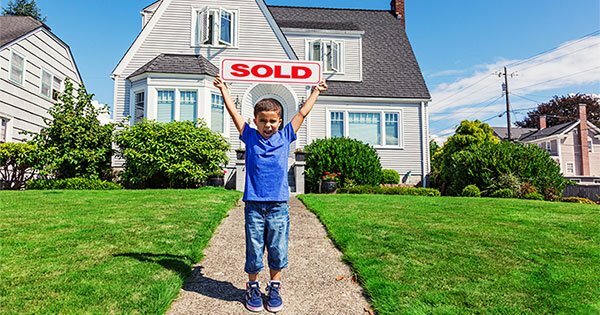 Home>Blog >Thinking of Selling? Do it TODAY!! Attention Agents: With so much demand and so little supply, your number one goal right now should be building your listing inventory, and we’re here to help. Join us TODAY for a free webinar, 4 Steps to Becoming a Listing Machine – 2pmET/11amPT.